CLIENT is a leading independent British photography magazine, using menswear as a genre. The title was founded in 2010 by Ian Cole, who has published over 150 independent magazines, books & zines during that time. CLIENT is printed quarterly in mono in quality perfect bound soft-back and casebound hardback editions. There is a definitive classic feel to CLIENT whilst embracing all that is here and now. 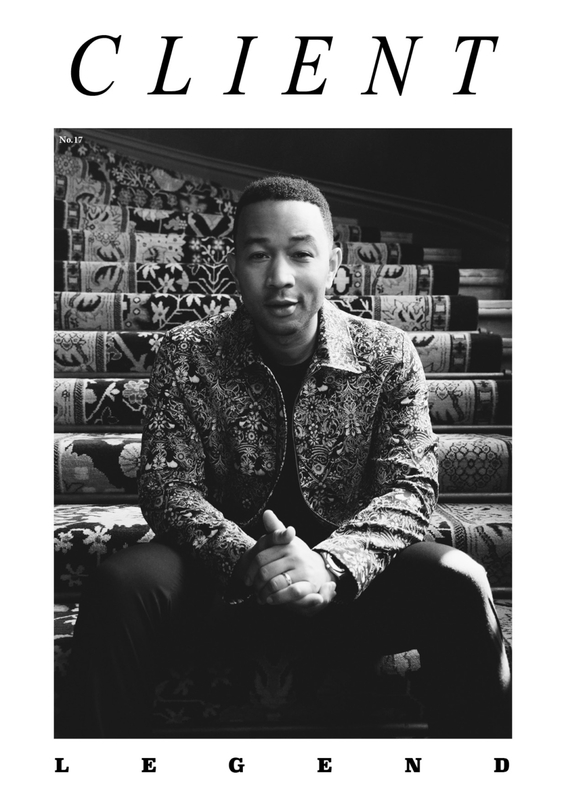 Essentially it is a contemporary photography magazine that embodies our own idea of men’s style. We are very keen to champion British design talent, but we are not limited by it. Whilst not trying to take things too seriously, we use a fashion dialogue to explore youth and masculinity. To Client, originality is a must and we are crazy about featuring true talent. At the core, we’re not a glossy, but neither are we an anti-glossy. It’s true to say we’re not very conventional and as such, we tend to lead, not follow. We favour honest and authentic photography as opposed to over-the-top retouched images. We like to keep it real. 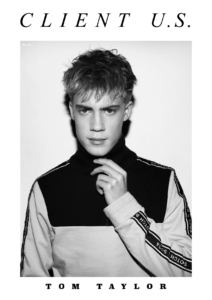 Every issue is hand-crafted, working with a global community of creatives, photographers, stylists and male models. As you can see from the covers and editorials, we work with some of the best, but we also have a keen eye for emerging talent and often feature a number of photographers and models before anybody else – casting plays a pivotal role in the production of the magazine. Client is available by mail order and selected stores plus you can buy in print, digital or Apple Newsstand versions. 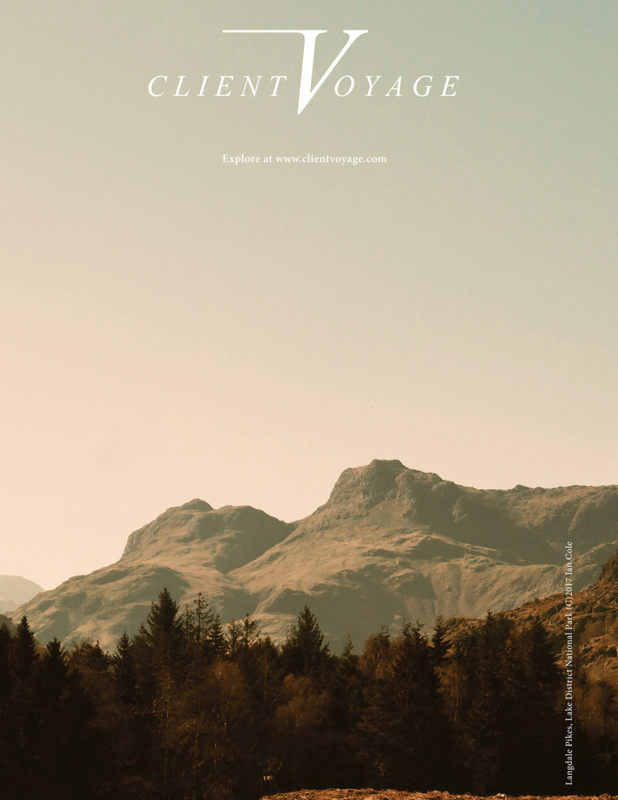 We also produce ‘Client Style‘ four times per year, which is a ‘style supplement’, to the regular issue. Originally much smaller in size, but now running at up to 100 pages in a beautiful full-colour softback. 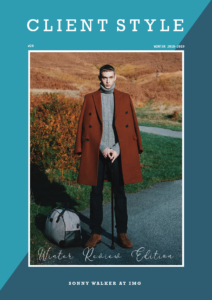 This is where we feature both editorials and a shopping ‘style guide’ plus model and designer features; what to buy and where to buy it with hyperlinks direct to web stores on our digital versions. Client Style Guide is available in print, digital or Apple Newsstand versions, as well as for free on the issuu.com platform. On 9th December 2013, we officially launched Client Style USA which is what it says – an American version of our British style guide. 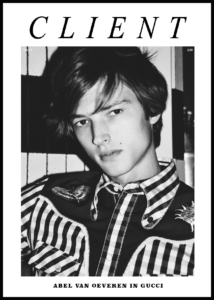 Expect great casting of male models with menswear editorials, product and travel features. This will also be available four times per year in print and digital versions and for free on the issuu.com platform. A photography-led travel magazine with curated travel diaries, under the CLIENT brand. In addition to the print releases, Client Voyage has its own website and social media channels, featuring design conscious editorial, original photography and field trips. Overall, the focus will be on luxury, design & boutique hotels, spa’s and resorts plus travel tailoring features. In addition, we will be integrating a Travel section into our British and USA Client Style Guides.